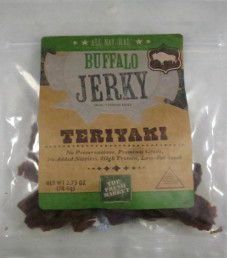 The next review on The Fresh Market will focus on a 3 ounce/85.7 gram bag of their teriyaki flavored buffalo jerky. 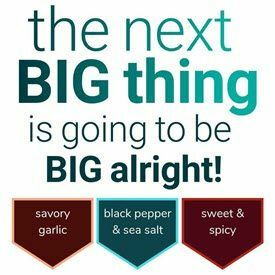 This bag was purchased at a The Fresh Market store in Virginia Beach, Virginia. 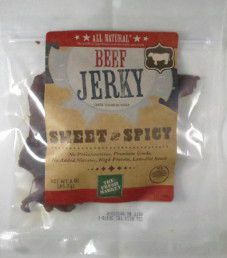 The first review on The Fresh Market will focus on a 3 ounce/85.7 gram bag of their sweet and spicy flavored beef jerky. This bag was purchased at a The Fresh Market store in Virginia Beach, Virginia.